You just need to be a Beauty Insider — just sign up with your email (for free!) and you're in! Just enter promo code INSIDER15 at checkout and you're set! Anastasia Beverly Hills Tinted Brow Gel — an easy-to-use tinted brow mascara to help fake the full, thick arches you dream about in your sleep. Price: $18.70 (originally $22). Available in seven shades. 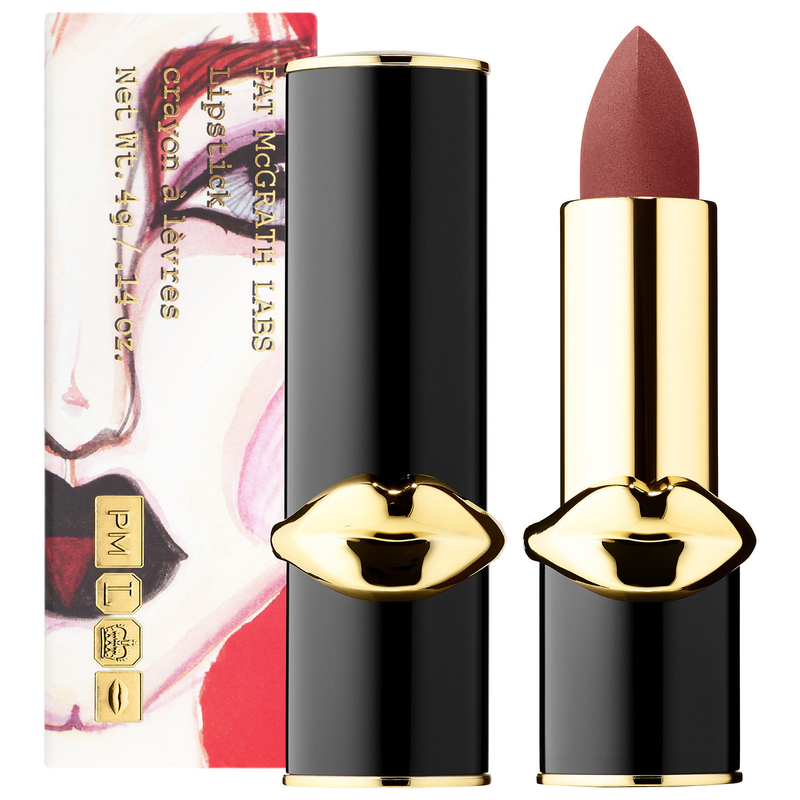 Pat McGrath Matte Trance Lipstick — super opaque lip colors with creamy texture that'll last and last. And they're all housed in perfect packaging, complete with golden lips! Price: $32.30 (originally $38). Available in nine colors. Origins Clear Improvement Active Charcoal Mask – a purifying mask to fully clear out toxins, dirt, oil, and other gunk from your pores, leaving your skin glowing and healthier than ever. I personally swear by this stuff! 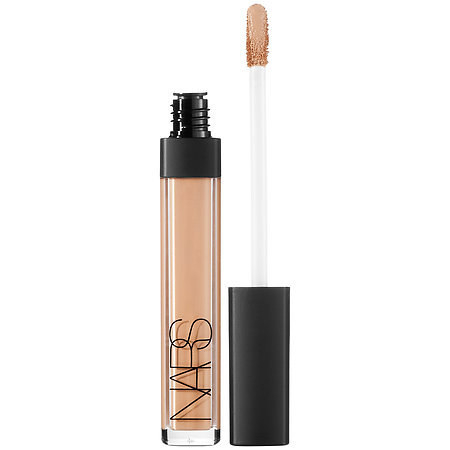 Nars Radiant Creamy Concealer — a highlighting formula with *light-diffusing technology* that'll make under-eye circles and other troublesome spots disappear with just a few swipes. Price: $25.50 (originally $30). Available in 16 shades. Benefit Roller Lash Mascara — a wand inspired by hair rollers, with a curved head to give your lashes the extreme curl and lift they deserve. Foreo Luna Mini 2 — a vibrating silicone face cleanser to remove ever trace of dirt, oil, and makeup from your face in 60 seconds. That's right — 60 SECONDS. I swear by this too, guys. Price: $118.15 (originally $139). Available in six colors. Fenty Beauty Starlit Hyper-Glitz Lipsticks — Rihanna's gooorrrgggeeouuuss lip colors with just the right amount of sparkle. Price: $16.15 (originally $19). Available in four colors. 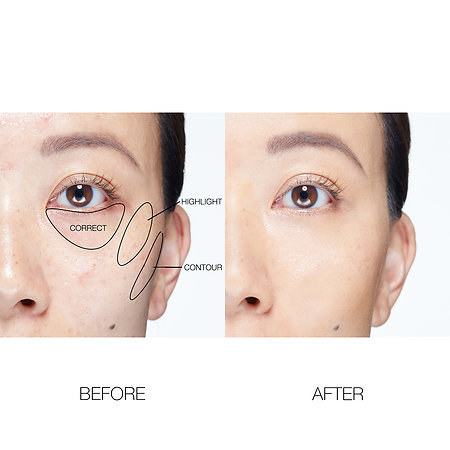 Makeup Eraser — a gentle and basically magical cloth to remove even the stubbornest waterproof eye makeup. Price: $17 (originally $20). Also available in white. Sephora Favorites Give Me More Lip — a cult-fave lip color set (valued at $254!) for anyone who will just never have enough lipstick. Tarte Tartelette in Bloom Clay Eyeshadow Palette — a collection of matte and pearl pigments you can use to create infinite gorgeous eye makeup looks. Stila Stay All Day Waterproof Eyeliner — a fan-favorite smudge-free felt-tipped liner to make creating the perfect cat eye simpler than ever. Price: $18.70 (originally $22). Available in 11 colors. Amika Polished Perfection Straightening Brush — a thermal brush that'll straighten, tame flyaways, intensify shine, and make that whole *doing your hair* thing way easier. Since *everything* is 15% off, that means there's way more faves to score. Check out the full selection here!